A UBC education is a modern learning experience that will motivate and challenge you. It’s your opportunity to learn from award-winning faculty, contribute to projects with global significance, and pursue your unique interests. 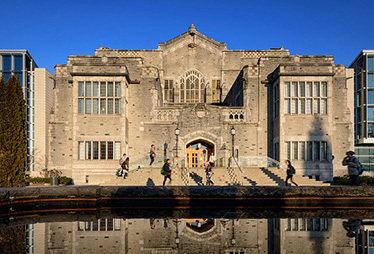 At UBC, you can meet with professors, collaborate with peers, and personalize your program to align with your educational and professional goals. At UBC, you’ll find a range of programs that approach established ideas and topics in new ways. Tailor your degree to your interests in this unique multidisciplinary engineering program. In addition to a broad foundation in engineering, you will develop primary and secondary knowledge in specific engineering disciplines. Want to specialize in aeronautics and biomaterials? With Integrated Engineering, you can. Explore multiple academic fields and many interests – all in one degree. This interdisciplinary program promotes a holistic understanding of our society and our world through studies in philosophy, political science, and economics. Pursue the undergraduate subjects you’re most passionate about and get a postgraduate qualification from one of the world’s most prestigious business schools – all in just four-and-a-half years. Work with other urban planning, infrastructure development, and management professionals to manage urban green spaces and ecosystems for human welfare, ecological health, and the protection of our cities’ support systems. Solve complex resource problems using a global and interdisciplinary approach. Combine both arts and science courses with the flexibility to build your own degree around a resource area and a region of the world. 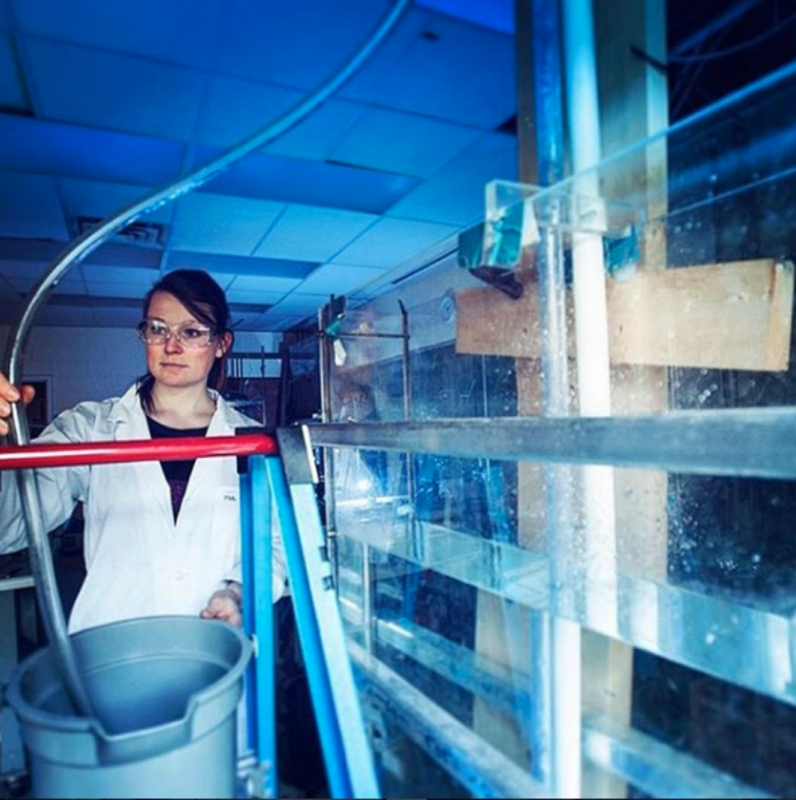 As a UBC student, you’ll have the opportunity to participate in hands-on research and collaboration. It’s your chance to work alongside award-winning faculty, boldly testing new theories and developing technologies that have the potential to change the world. Combine your studies with full-time, paid work experience. UBC Co-operative Education is the largest program offered at post-secondary institutions in British Columbia, and connects over 4,000 students each year with valuable work experience placements at top local and international organizations. Step outside your comfort zone and switch up your learning environment by taking your education on the road. With programs like Go Global, you’ll have endless opportunities to immerse yourself in new cultures and gain new perspectives. Apply your academic knowledge to real-world issues through UBC’s many community-based learning opportunities. Collaborate with staff, faculty, and community partners to work through complex issues, both locally and internationally. Access computers, study solo, book a meeting room, or attend a workshop in one of the top research libraries in Canada. 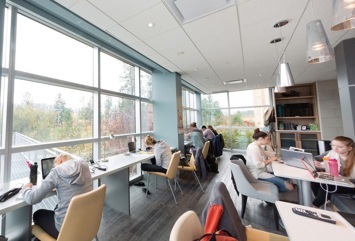 A hub of inspiring teaching and learning spaces, the Irving K. Barber Learning Centre offers quiet study spaces, classroom facilities, and refuelling stations like Ike’s Café. 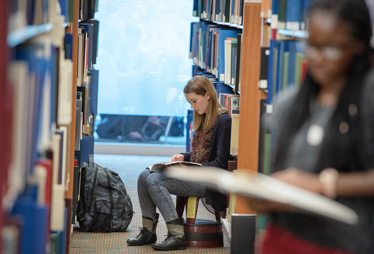 On both campuses you’ll find unique study spaces where you can work quietly on your own or collaborate with your peers. 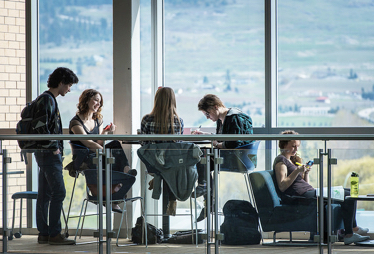 Find your new favourite spots on campus with these resources. Experiment with assistive technology in a supportive environment. The Inclusive Technology Lab offers distraction-reduced study spaces, an accessible group study space, and peer support. Get ahead on your course reading surrounded by greenery in the Arts Atrium. 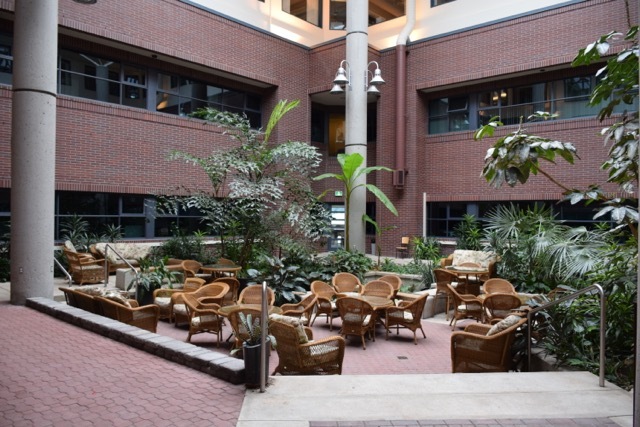 This unique indoor space has been deemed a “quiet zone” for students from Monday to Friday. 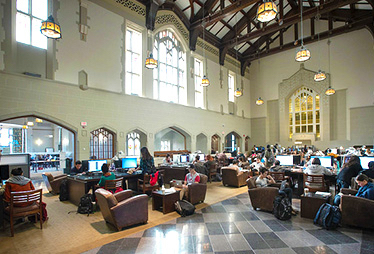 Located in the Irving K. Barber Learning Centre, the Learning Commons provides workshop spaces for group work, equipment loans, tech help, peer coaching, and advising. Spend your first year in a small cohort while studying an integrated and interdisciplinary curriculum. Explore scientific questions by bringing together concepts from multiple disciplines, including biology, chemistry, mathematics, and physics. Engage in group work, independent research projects, and field trips. In Science One, you are encouraged to ask deep questions, take risks, and push the limits of your understanding. Establish close relationships with your peers and professors as you study an integrated Arts curriculum in a small cohort that includes 20-person seminars and four-person tutorials. You’ll attend weekly lectures that span subjects from Anthropology to Philosophy to Political Science, and unite your coursework under an annual theme (the 2018/19 themes are “Authority and Resistance” and “Dangerous Questions, Forbidden Knowledge”). This first-year option offers Forestry students and Land and Food Systems students small classes for core courses, and includes guest speakers, field trips, and lively discussions. You’ll get hands-on experience, build personal relationships with instructors, and study content that’s directly connected to current land issues. 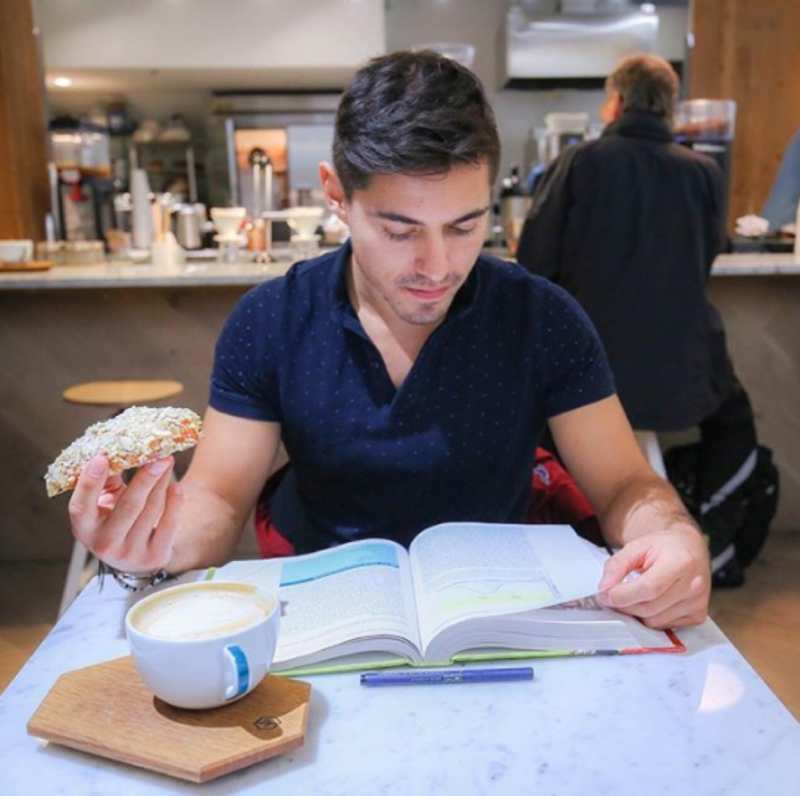 Learning extends beyond textbooks and lectures, which is why UBC offers a wide range of resources to support you. From specialized programs to new educational technology and facilities, you have access to the people, tools, and spaces that will help you succeed. Whether you want advice on picking courses or need help understanding challenging course materials, UBC has options. You can meet with an academic advisor, join a peer-assisted study session, or attend a tutoring session led by a senior student in your field. 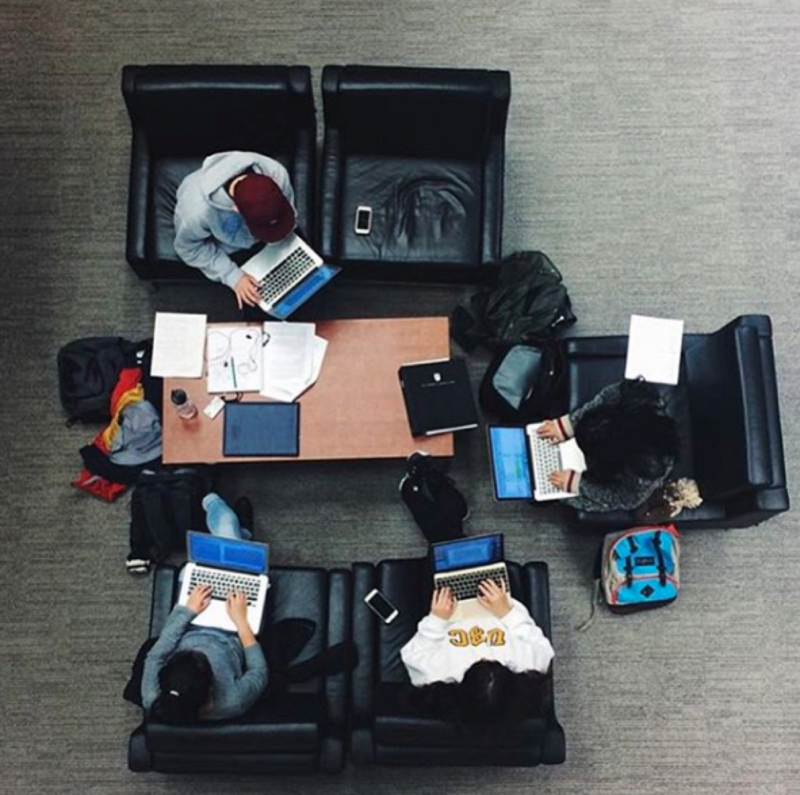 Check out UBC's academic and learning experiences through the eyes of current students. 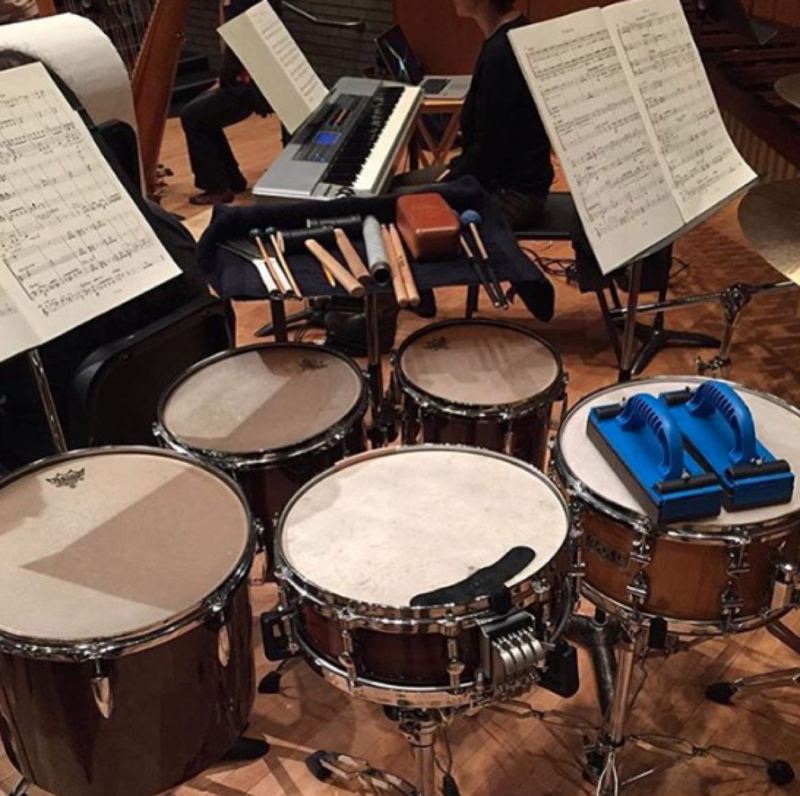 Just a peek into the life of a #UBCmusic student. Thanks to musician @gunnerwestjet for the photo! 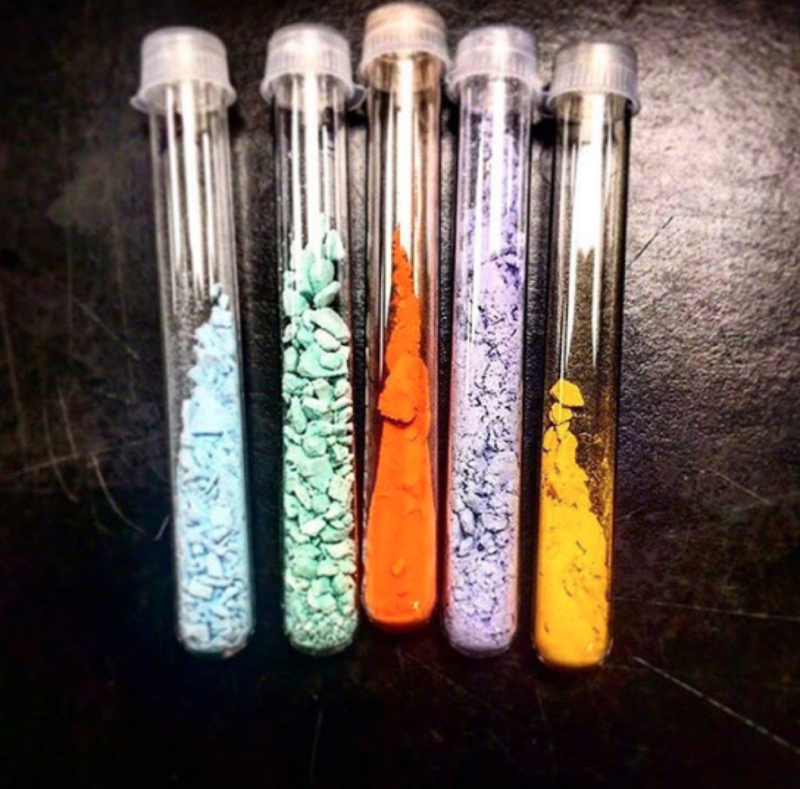 It's a #chemistry rainbow! Thank you to #UBCO Student @thaileur for the photo. 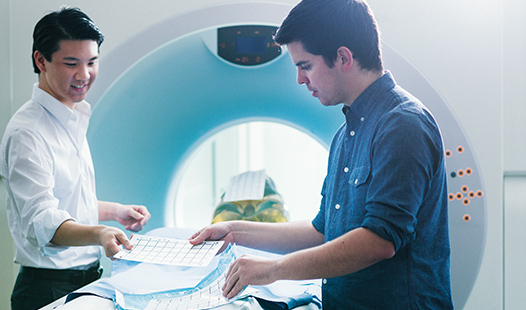 Explore UBC's program offerings – search by degree, campus, or faculty. Learn more about your opportunities beyond the classroom. Curious about university life? Try it out while you're still in high school.